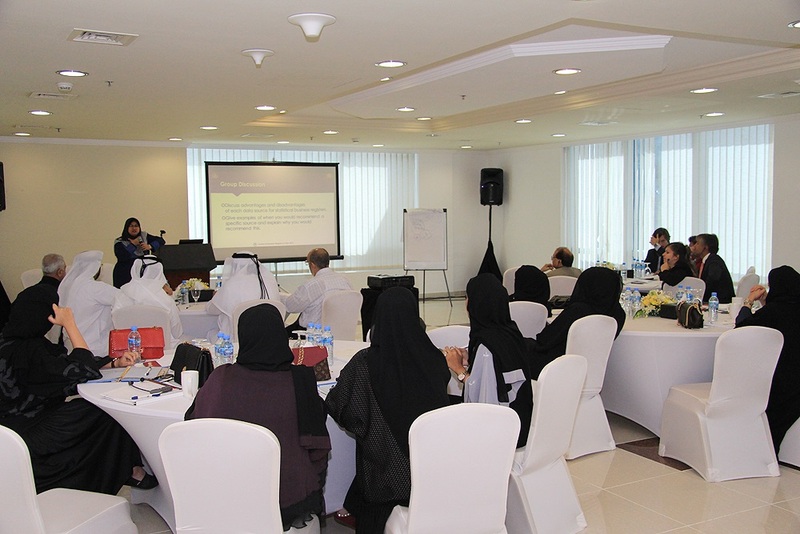 In accordance with its 2015 Annual Work Plan and within the framework of the Statistical Capacity Building (StatCaB) Programme, SESRIC organised the training course on “Business Registers” at the Ministry of Development Planning and Statistics (MDPS) of Qatar on 3-5 November 2015. 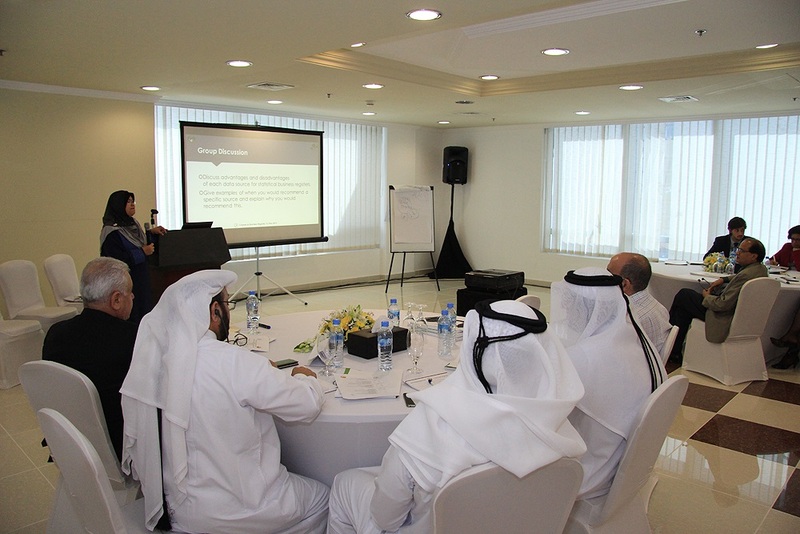 The course was conducted by Ms. Siti Haslinda Mohd Din, Director of Methodology & Research Division at Department of Statistics (DOS) of Malaysia, with the participation of 24 officials of the MDPS of Qatar. As defined in the Classification of Statistical Activities (CSA Rev. 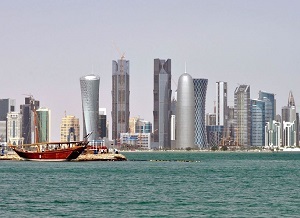 1 - October 2009), business and agricultural censuses and registers include methodology and organization of economic and agricultural censuses, development and maintenance of statistical business and agricultural registers. 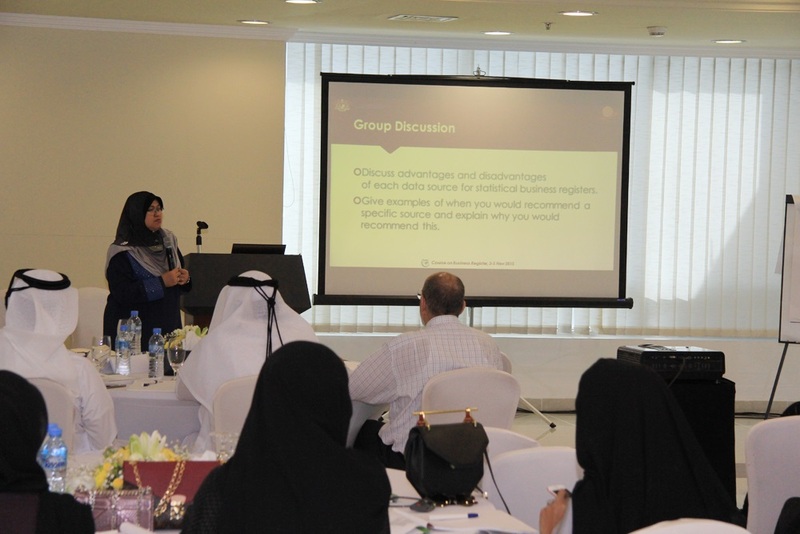 The subject area “Business Registers” is currently classified under the “Data sources”, an activities category under the “Methodology of Data Collection, Processing, Dissemination and Analysis” domain.